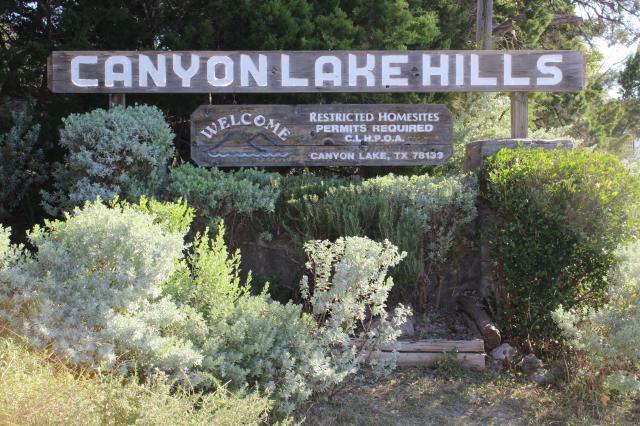 Canyon Lake residents can lunch-and-learn about interactions between county government and POAs and HOAs from 10 a.m. to 1 p.m. Friday, Oct. 21 at Tye Preston Memorial Library, 16311 South Access Road in Canyon Lake. Board members of homeowners’ and property owners’ associations and other interested Comal County residents are invited. To register and/or submit a question in advance, click here. Precinct 4 Commissioner Jen Crownover hosts. The Community Association Institute will present information and conduct a question-and-answer session. The panel of speakers includes county representatives, who will provide information about law and code enforcement, roads and other areas under the county’s purview. Attendees are encouraged to bring a sack lunch. The event is free, but advance registration is encouraged, as is submitting questions in advance.